CCSU hosted its second annual MLK Breakfast this morning to honor the legacy of civil rights leader Martin Luther King Jr. 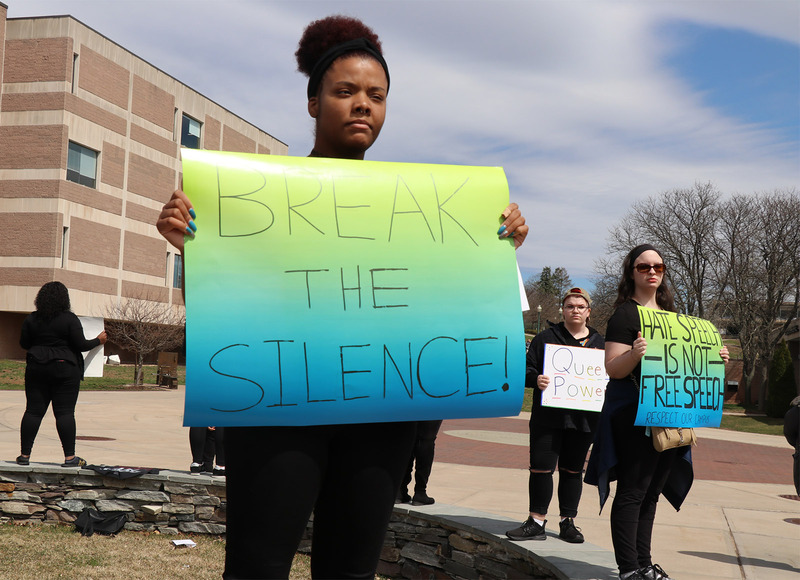 The at-capacity event featured musical performances and conversation with guest speaker Arvia Walker, a public policy specialist at Planned Parenthood of Southern New England. The Connecticut Women’s Education and Legal Fund recently honored Ms. Walker for her work in building the political power of women and girls, especially those of color. Black Student Union Treasurer Alyah Fresnel and Philosophy professor Felton Best also presented remarks during the program.